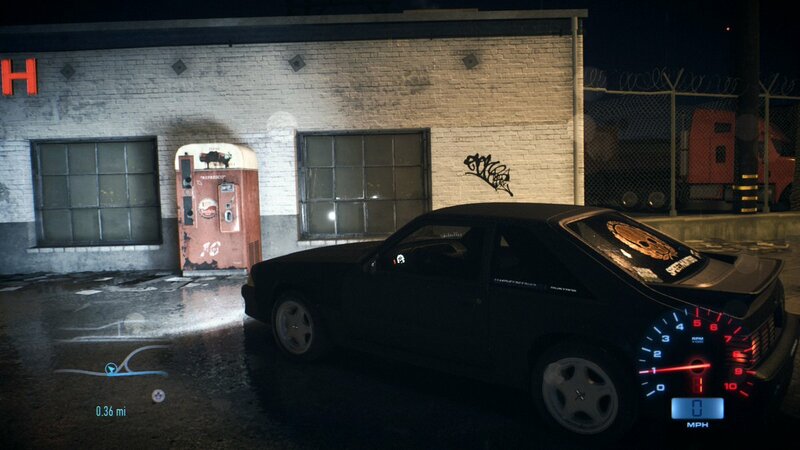 I’m just driving around on a rainy night in Need for Speed (2015) and admiring EA’s commitment to brand synergy. 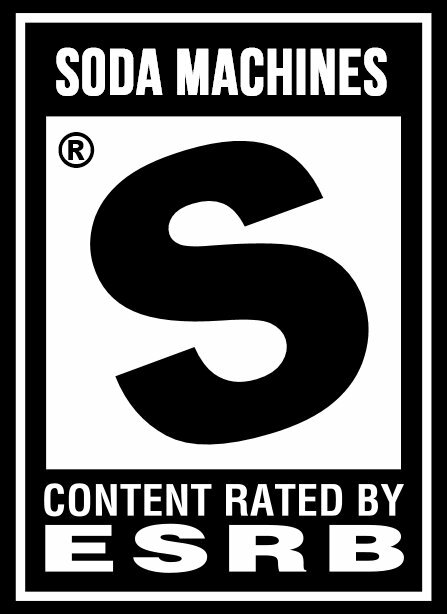 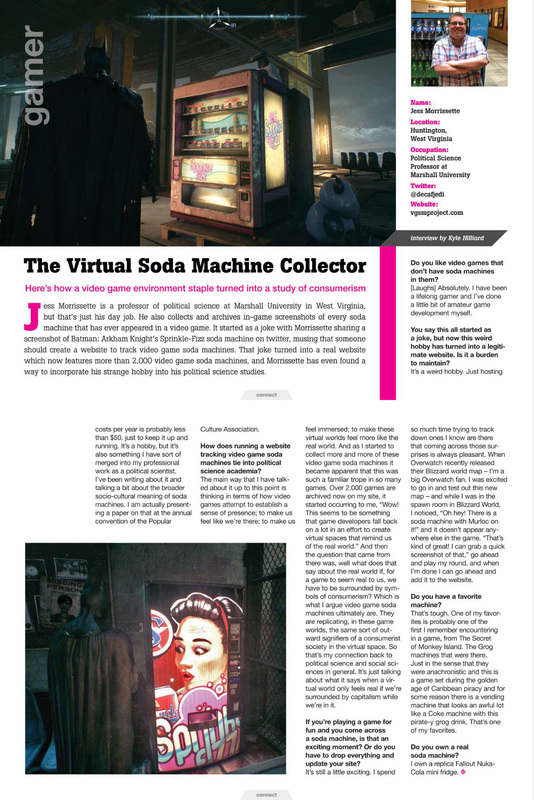 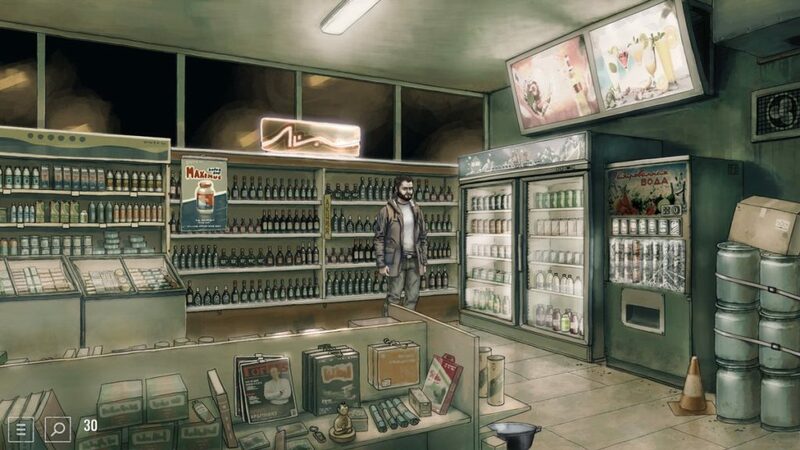 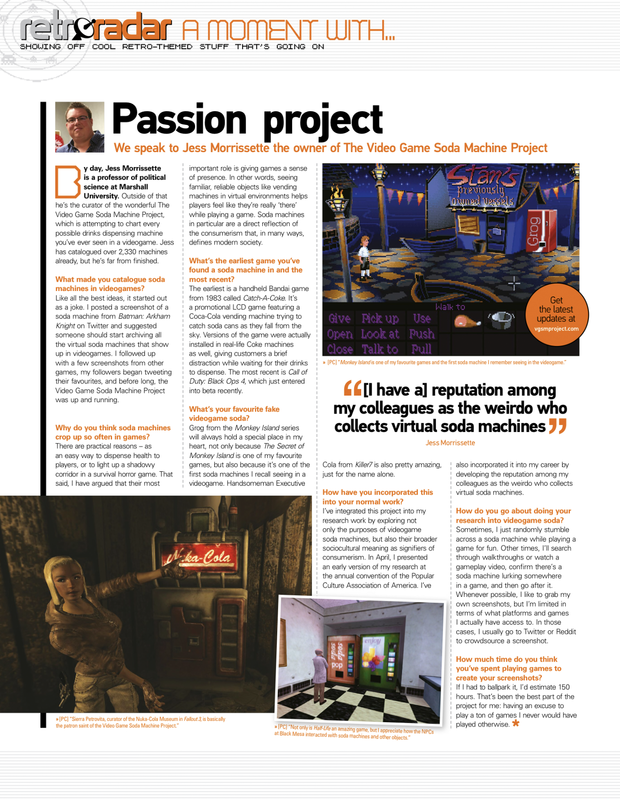 Frostbite Cola originally appeared in Battlefield Hardline, while Sun Cola is a caffeinated fixture in the Dead Space series. 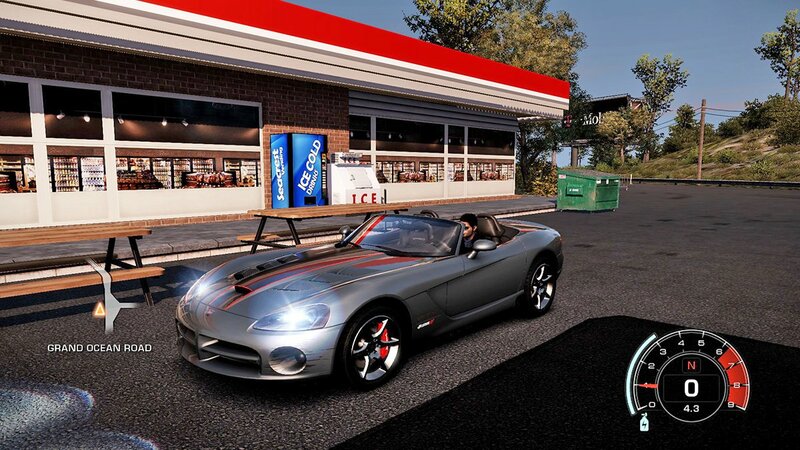 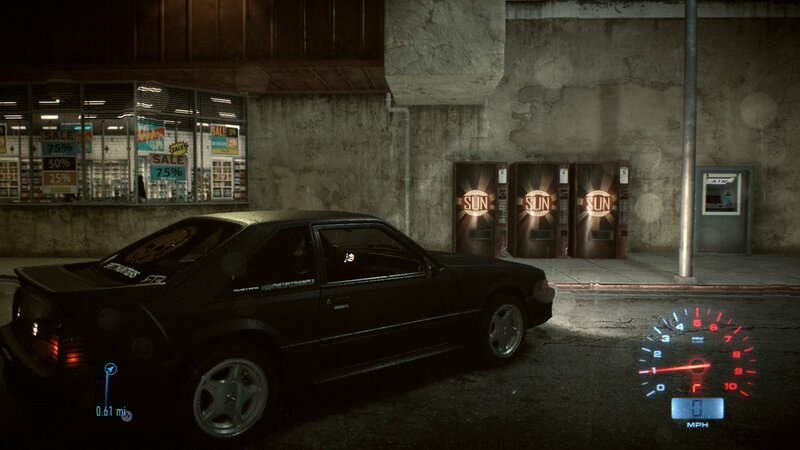 I may be on the run from the cops for doing 165 in a 55 mph zone, but there’s always time to stop and admire a soda machine in Need for Speed: Hot Pursuit.